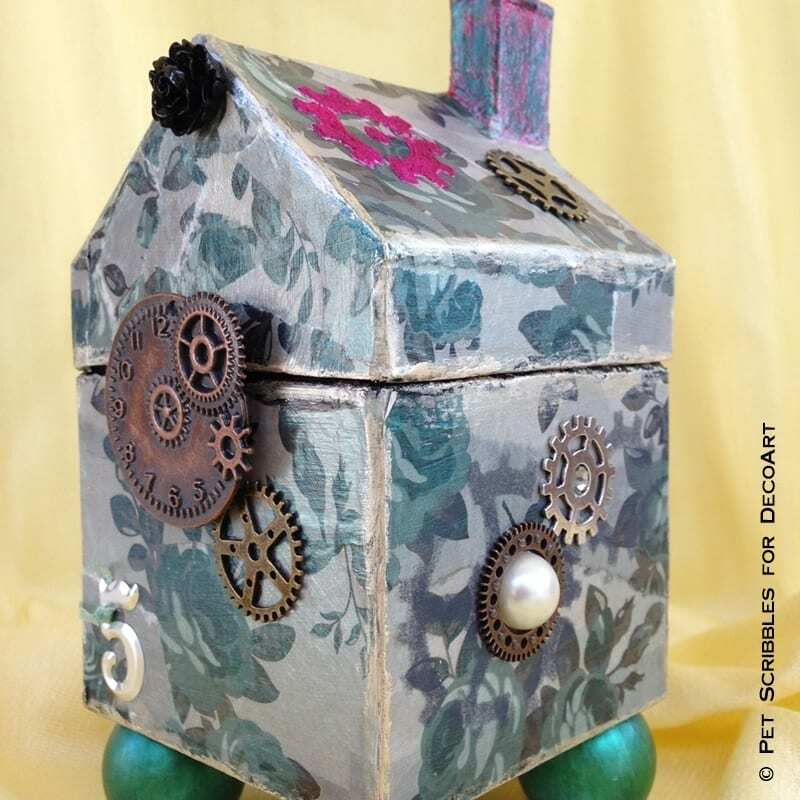 Last month, DecoArt challenged several of us on their artist team to turn a plain, paper maché house into something wonderful using their DecoArt Media line of products. 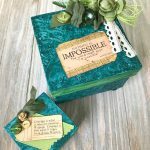 This was my first time working with this line, but I was up to the challenge! 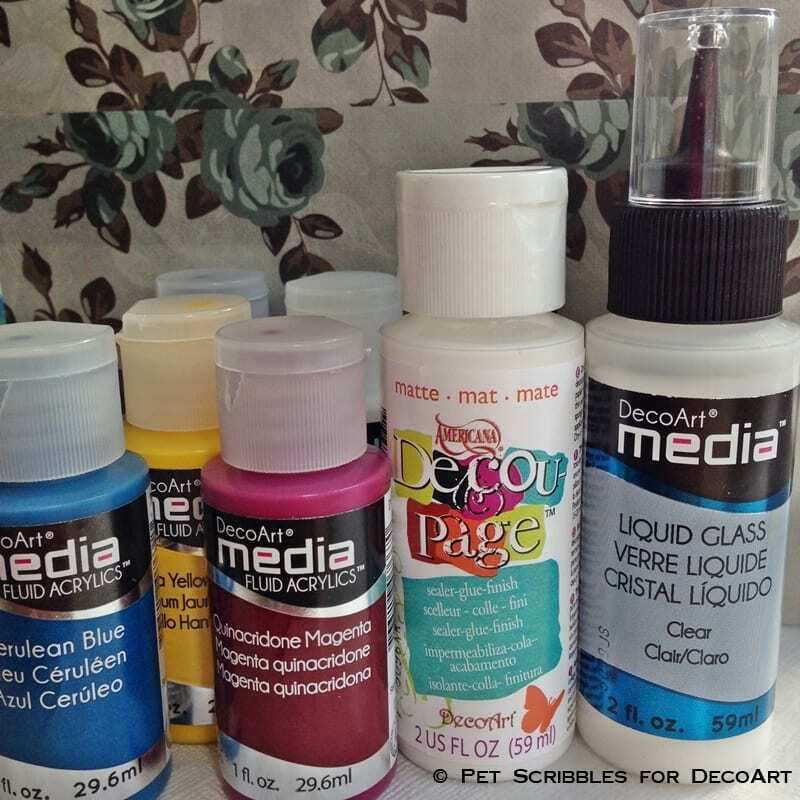 We were sent specific DecoArt products . 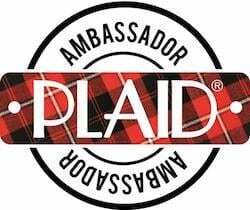 . .
All products we received had to be used in some way. 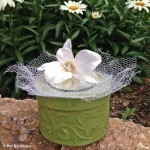 We could use additional products and embellishments of our own choosing as well. 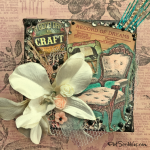 I call my piece Victorian Romance Mixed Media House. 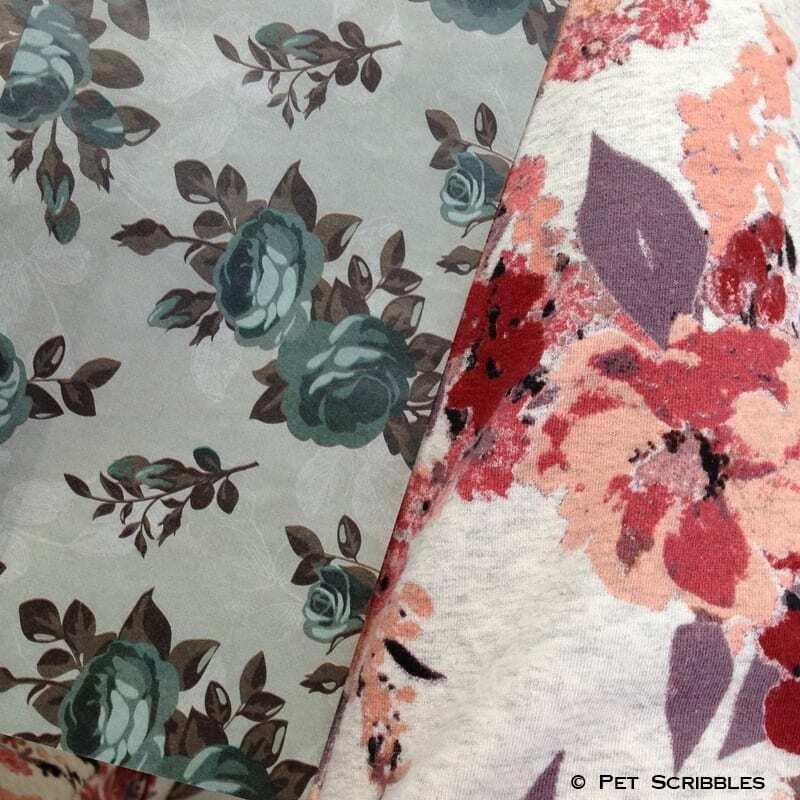 The Victorian Romance Decou-Page floral paper is on the left. The floral pants on the right are another fixation of mine: the LOGO clothing line designed by Lori Goldstein. I am obsessed with Lori’s clothes. But that’s another topic for another day! 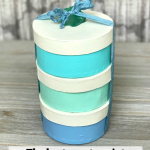 My complete tutorial is up on the DecoArt website! 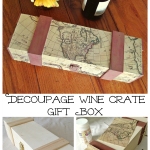 I’m so excited that my first foray into mixed media made it onto their shared projects! 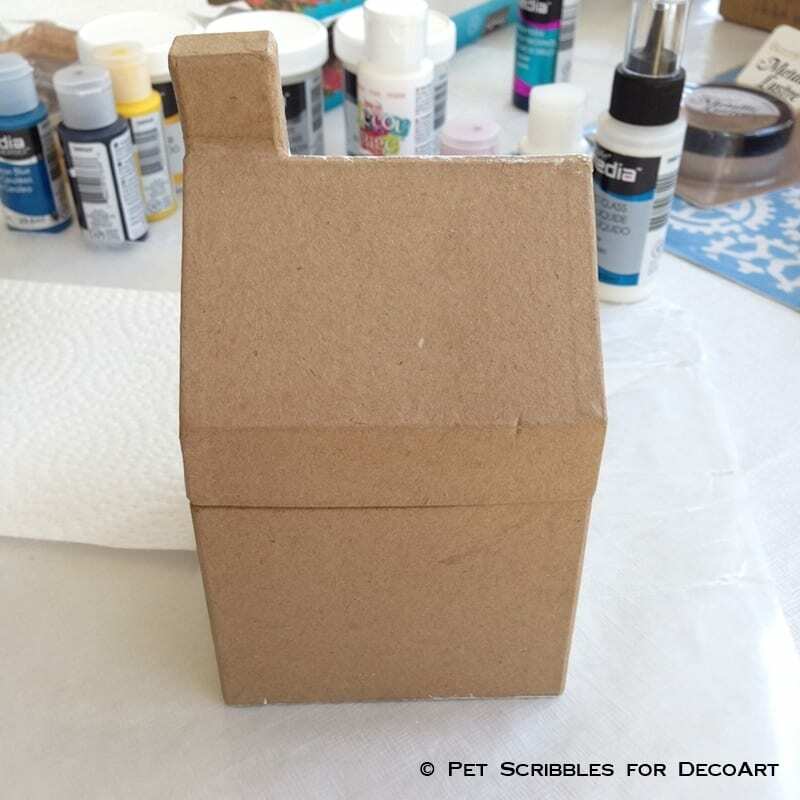 You can click here to see my step-by-step tutorial for DecoArt, as well as many pictures I took as I worked on the house: Victorian Romance Mixed Media House. 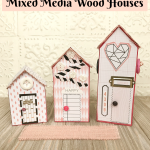 Mixed media is not as scary as you might think it is. 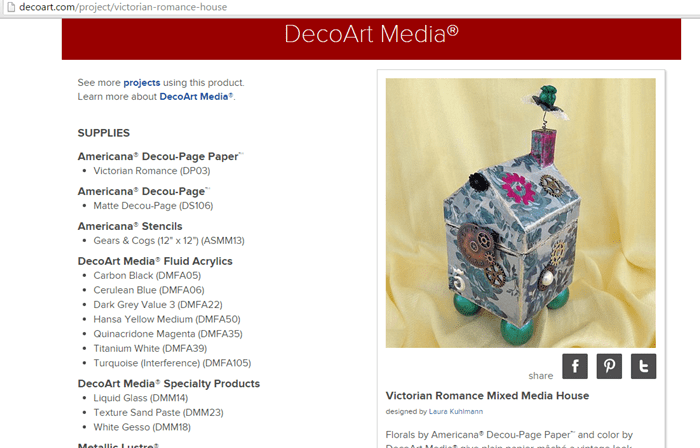 DecoArt has a bunch of helpful videos that walk you through each product with a short demo. There’s also basic technique videos too. 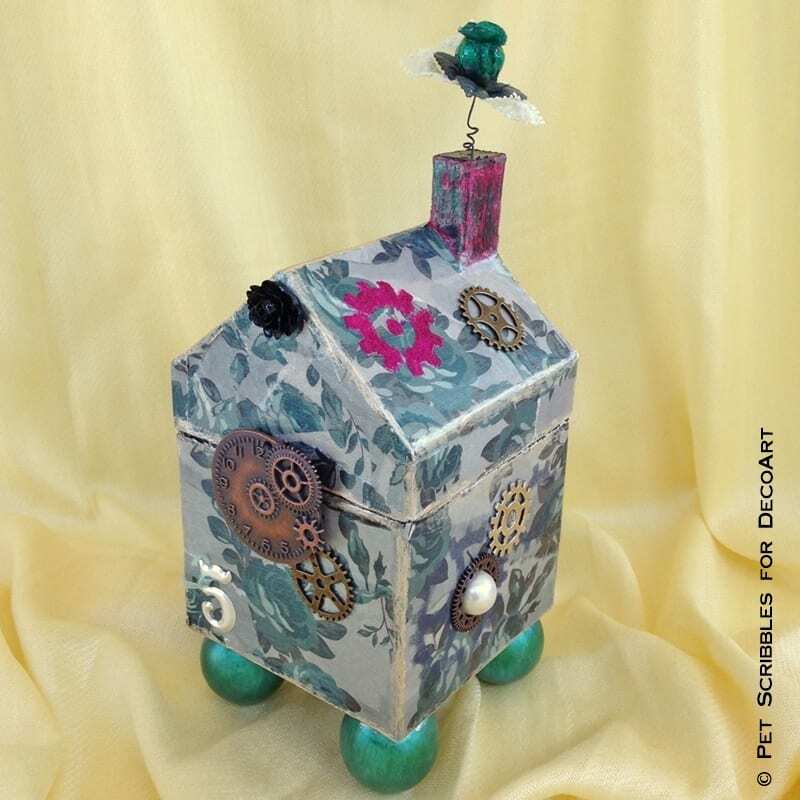 Click here to check them out: DecoArt Media Education Program. Oh, and it’s all FREE which is always awesome! I definitely left my comfort zone to play in this medium, but it really is not much different than crafting and painting and creating. Hooray! 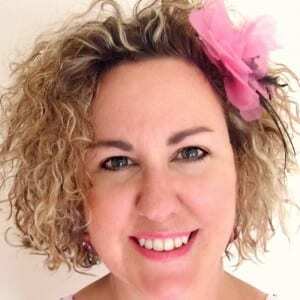 I hope you’ll click over to see my complete tutorial! 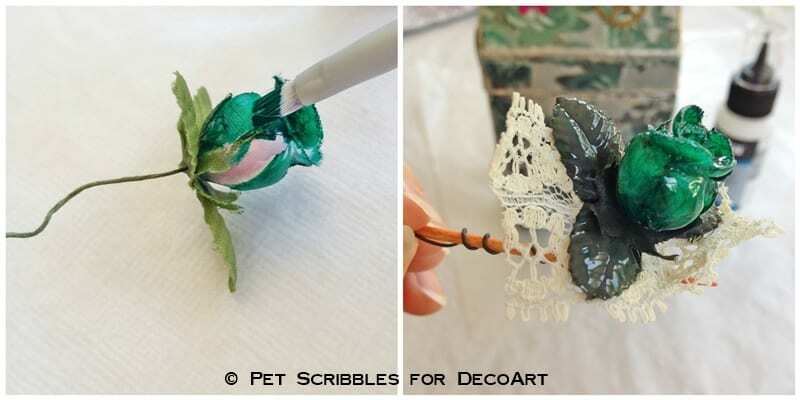 There are so many fun parts to it, including this basic pink and green fabric rose turned into a shiny teal rose with glassy grey leaves and lace . . .